Don't you just love a great Farmer's Market? 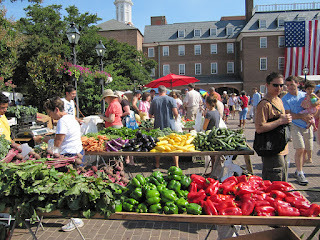 According to the United States Department of Agriculture, Farmers Markets continue to grow in popularity. What was once a niche, trendy way for the wealthy and ultra health conscience people to shop has become mainstream. To appease the diverse population that have shown interest in Farmers Markets, vendors are expanding their merchandise. You can now find candles, soaps, ice cream and even beer to go along with carrots and pickles. 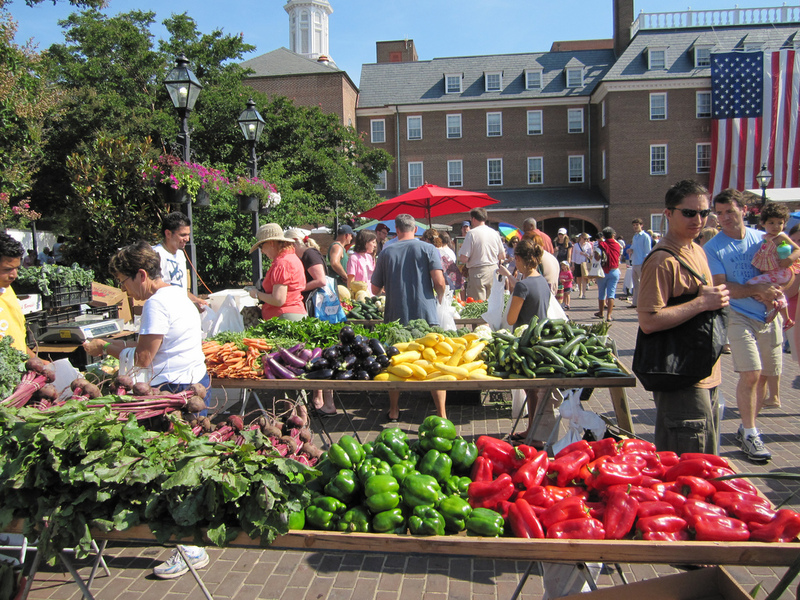 Virginia has a great selection of Farmers Markets! I am happy to share those with you today. Do you have a favorite? What do you buy?